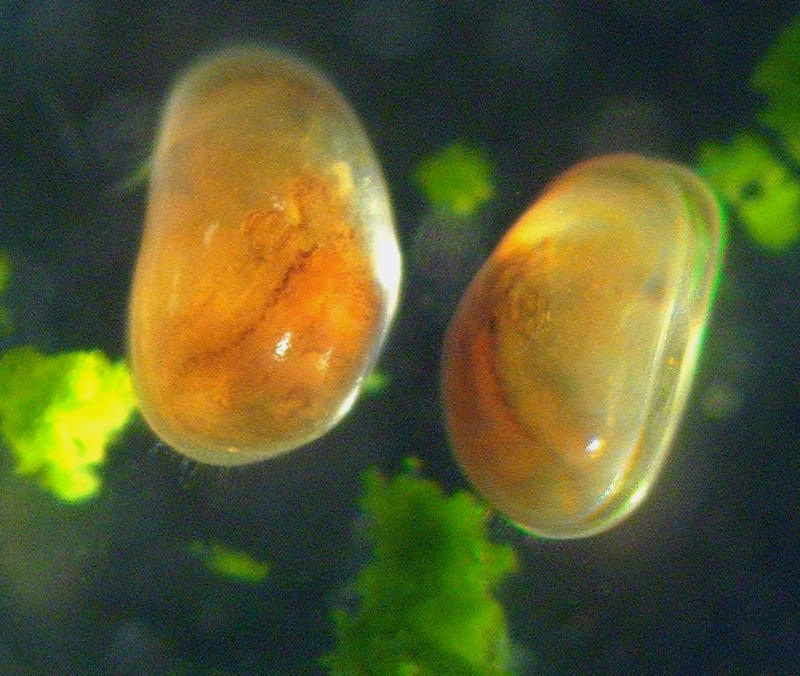 Our two papers on the toxicity test using an ostracod Heterocypris incongruens were published! Heterocyris incongruens is a crustacean species having bivalve-like shells. ▲A picture of Heterocypris incongruens taken from a previous blog post. H. incongruens has been used for the evaluation of environmental pollution such as sediment contamination. The test method was standardized by ISO (ISO 14371). The standardized test relies on 6-day mortality and growth inhibition. 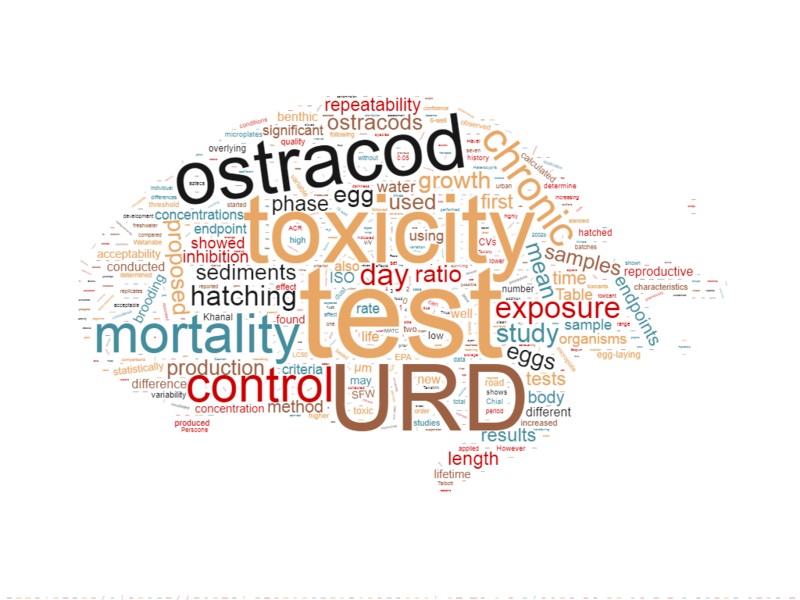 For the development of the ostracod toxicity test using other endpoints such as reproduction and long term mortality, we performed the following studies. ▲Word Cloud of Niyommaneerat et al. (2017) generated by WordClouds.com. This paper investigated the variability of reproductive parameters such as first day of brooding, life-time egg production, egg hatching ratio under non-toxic conditions. Then, the applicability of these endpoitns was discussed. The developed chronic test was applied to test the toxicity of urban road dust. ▲Word Cloud of Hiki et al. (2017) generated by WordClouds.com. 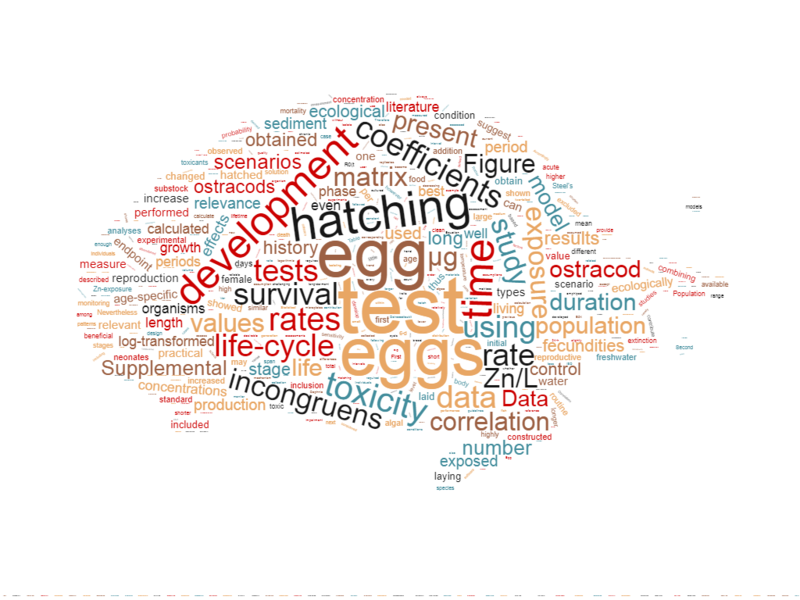 H. incongruens sometimes produces long-dormant eggs (>150 days for hatching).t is desirable to shorten the duration of life-cycletoxicity tests including the observation period of egg development. This paper suggest a practical duration of life-cycle toxicity test with H. incongruens. The experimental data of this paper relies on Mr. T's (an alumnus of our lab) bachelor's thesis.